The spring-cleaning bug has kicked into high gear at our house and I am trying to take advantage of the motivation while it lasts. With that being said, our paper clutter is out of control! We currently receive mail at our house and at a PO Box that we set up while building our home. At any given time, we have several piles of paper scattered throughout our house and it’s driving me crazy. 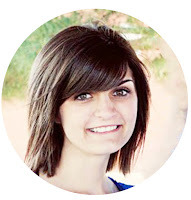 Since March is DaNita’s Home Office Organization Challenge, what better time to tackle that paper clutter than now! I had a file organizer that we used in our previous home, but I needed to update it to make it relevant for our daily lives now. I went on a search for some cute file folders and came across these at Target. I knew I wanted three categories: bill, action, and file. Here is how I use each folder with incoming mail. Bill: This one is pretty obvious, but I use this folder to keep all of our bills that still need to be paid. 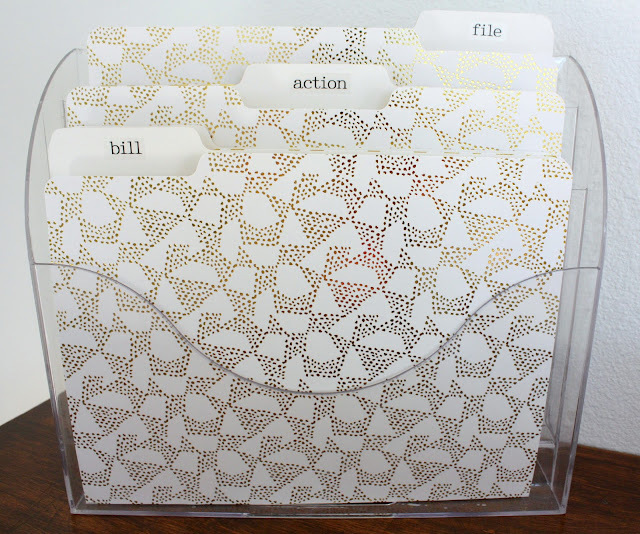 Action: This folder is used to hold any item that needs some sort of action like a phone call or e-mail. File: This folder is for items that need to be filed. At the beginning of the week, I go through each folder and pay any bills that have an upcoming due date, take care of the items that need further action, and file papers from the previous week. Three categories work perfectly for us, but your family may need more than that. For example, you may want a folder for each member of the family. I’m sure as our family grows and our children get older, that will probably be the case for us as well. Currently, this system keeps things from being over complicated and best of all, the piles of paper are no more! I hope this simple organizing tip is helpful for all of you. Until next time! I have a similar system. I have an "action" folder for each of my children. These hold important documents I may need to access often. I have two bill folders: one for the bills due the 1st-15th of each month and another for bills due 16th-31st. In addition I have a coupon folder. 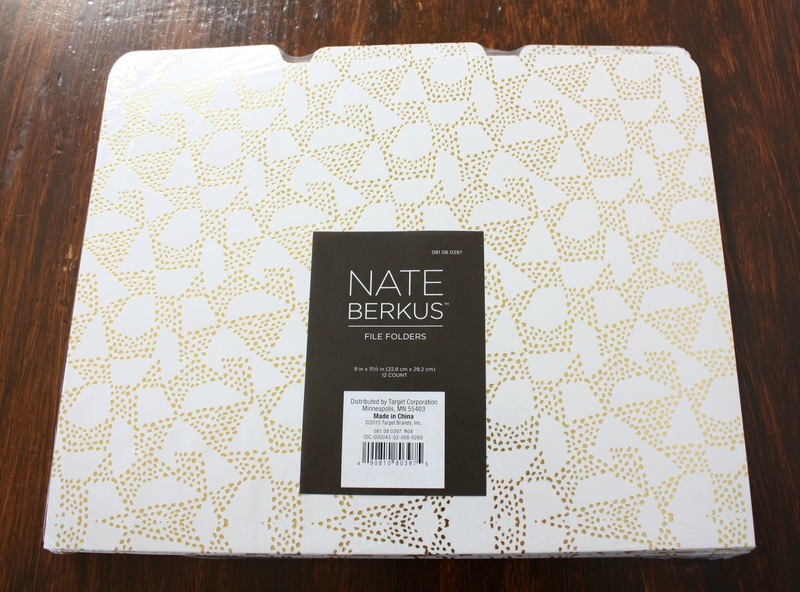 Those Nate Berkus folders are very pretty! What a great idea! I like that you separate your bills into two different folders...that probably makes it easier to keep up with!! I may have to had a coupon folder as well. The action folder is my favorite because it keeps all the pending stuff that you need to address in one spot. Please - where did you get the acrylic folder holder?